The loss of a life. The loss of love. The loss of a job. The loss of health. The loss of money. The loss of friendship. The loss of a game. Why is loss so painful? It creates a grief in our hearts that can feel unbearable, overwhelming, deflating, disheartening, discouraging, anxious. 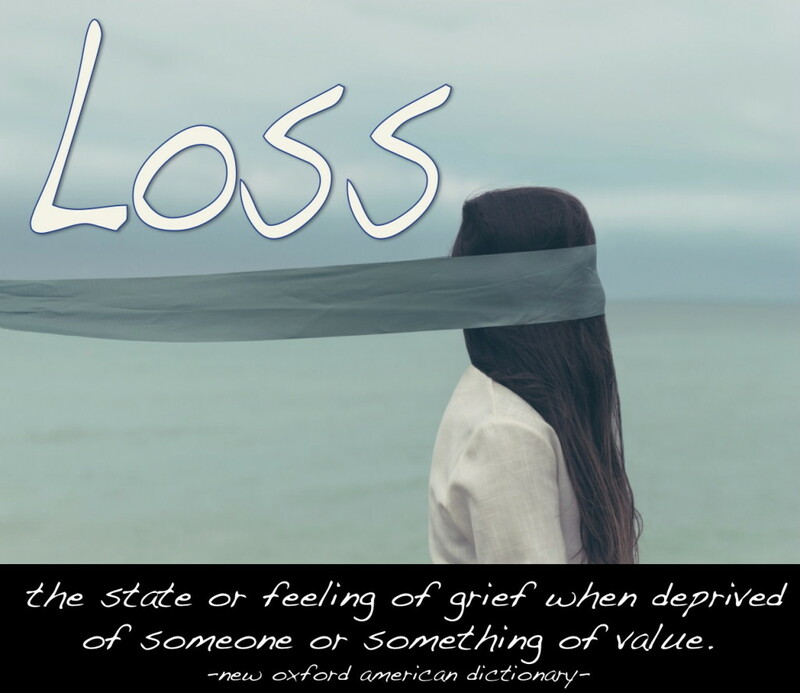 We all deal with loss differently. Some build walls as a shield of protection. Some avoid the topic because it’s easier to not talk about it. Some get angry to avoid breaking down in tears. Some are overly sensitive because touching the wound is excruciating. Some use dark humour to cover up the deep pain. Some go quiet to silence the multitude of thoughts racing through their mind. Some escape through substance to drown the grief. Some flight because it’s easier to carry on than to deal with it. Some meditate for relief from their anxiety. Some choose retribution to avoid the feeling of rejection. There is no perfect way to grieve loss. It’s impossible to perform flawlessly when we grieve. Even in sports. when I watch a team lose the championship, some are crying, some are throwing their towel down in frustration, some are sitting on the bench head in hands looking down at the ground, some head straight to the locker room, some are trying to remain composed and professional for the sake of the spectators. It doesn’t matter how we deal with loss, the reality is we all identify with loss. Here’s the kicker: and as much as you want to get over it, you don’t bounce back. Yes time will heal, but not in a bouncy way! Healing the experience of loss is more like filling a bucket of water with a syringe. Each drop is one step closer to restoring a full bucket inside you. We forget we need to replenish our souls! The expression “a cup of cold water to the soul” is about filling the bucket back up. And filling the bucket takes time. It’s a process. Replenishment takes time, and some buckets may take a little longer than others. All that is required of us is this: simply say yes to the process. A willingness to allow ourselves to be replenished. Time is patient.